Whatever your stage of enterprise growth and organisational development, Twoeyes’ goal is to help you make your company more valuable. Twoeyes Growth Advisors have the experience, skills and resources to help you reduce risk and increase your organisations value in the eyes of key stakeholders. In doing so, we work along side you ‘in the trenches’ to develop a clear, long-term strategy that will drive future profits while strengthening your organisation’s internal operations to ensure sustainability. 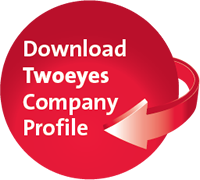 By combining the principles of Private Equity, Venture Capital and Strategic Operational Planning with first-hand entrepreneurial and senior executive level experience, Twoeyes offers its clients a unique approach to business consulting. 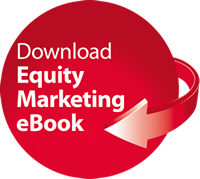 Our promise to you is simple yet compelling: We do not sell. We service. For a confidential, obligation-free meeting to explore your future options, you are invited to contact Twoeyes Managing Director, Conor McKenna, directly on 0402 264 670 or email [email protected].